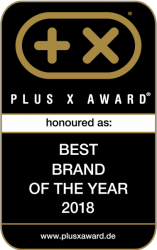 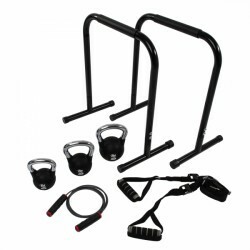 Fit For Fun - Functional Fitness Box by Taurus exclusively available at Sport-Tiedje! 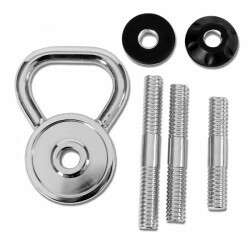 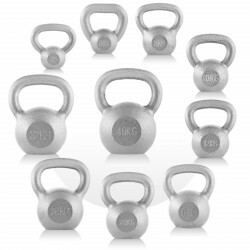 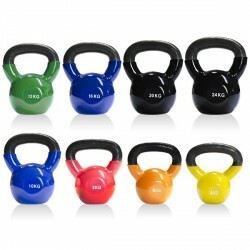 The Kettlebell material is mostly cast iron or steel for models of higher quality. 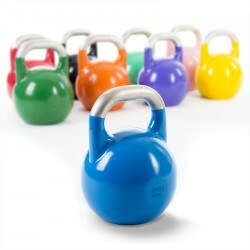 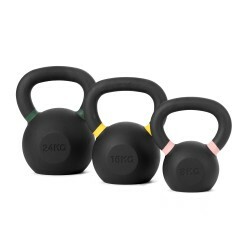 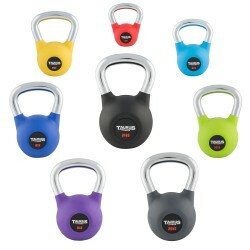 The Sport-Tiedje PVC Kettlebells present a special innovation because of their PVC material and convince by their price-performance ratio, shock resistance, and versatility. 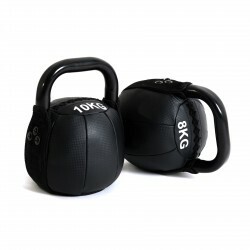 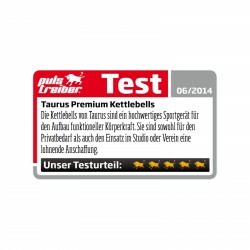 There are also models of variable weight: The Sport-Tiedje Adjustable Kettlebell can be individually equipped with weight plates and the weight is individually chosen.